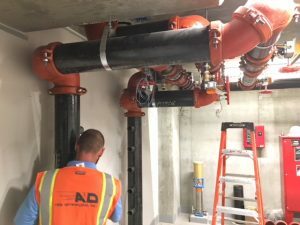 Fire Sprinkler Systems | A&D Fire Sprinklers, Inc.
New Construction – Years of experience completing projects in all sectors of construction. Residential – Whether it’s concrete with metal studs, wood framed or a combination, we have the know how to get the job done. 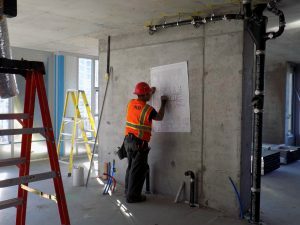 Tenant Improvements – No project is too big or too small, safety is our business. 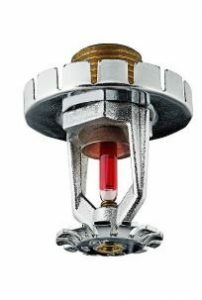 Design – Our experienced in-house design team will take care of all your fire sprinkler system design needs. 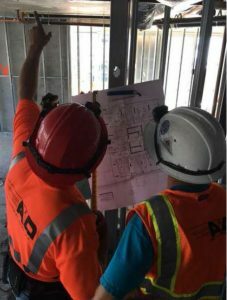 Design-assist services during the pre-construction phase. BIM – When your project requires a higher level of coordination. Hands-on participation during the construction phase.